The epic clash between two storied universes returns with Marvel vs. Capcom: Infinite. Ultron Sigma has begun the eradication of all biological life. Against all odds, heroes stand together against the ultimate threat, their only hope laying with the all-powerful Infinity Stones. 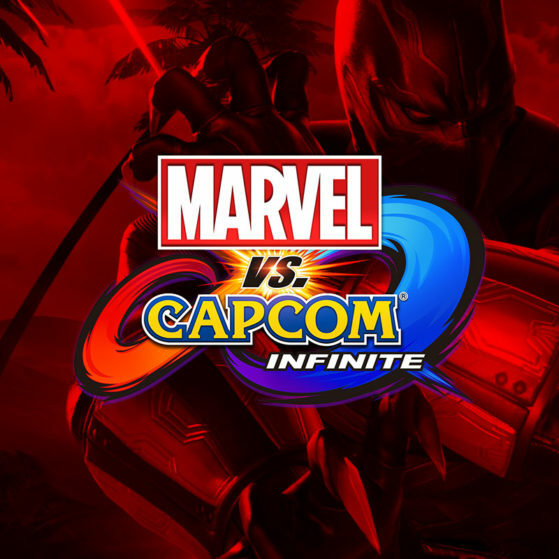 Imagined and created through a shared vision between the two companies, Marvel vs. Capcom: Infinite features a variety of exciting and accessible single player modes and rich multi-player content for new players and longtime fans alike. Do battle, collect the stones of your rivals, and take the crown in the Marvel Vs. Capcom Infinite Tournament at East Coast Throwdown!